Putting makeup on and looking great doesn’t necessarily go hand in hand. Have you ever wondered why we call makeup pros makeup artists? Well, because it is a form of art. Turning a girl next door into a striking goddess is not an easy task. 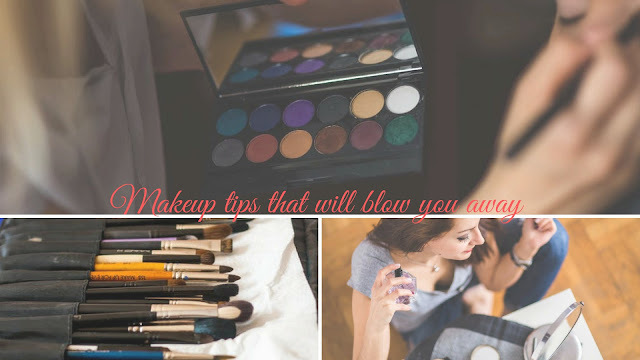 Makeup artists know how to conceal flaws as well as what to accentuate, up to the point where they can completely change facial features with a few strikes of a makeup brush. That is an art. For those who wish to look fabulous without seeing a makeup artist, here are a few makeup hacks that will change your makeup routine and make you skillful almost like a pro. To achieve that glow and dewy look, before you apply foundation, use the back of your hand to mix it with your night crème. Use a small amount of crème (no bigger than your fingertip) and blend it well. 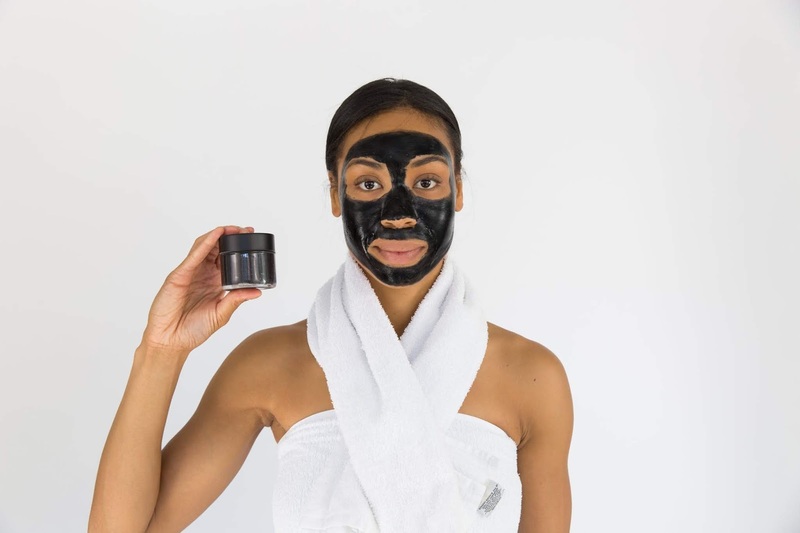 Apply to your face and see the difference. Your face will look fresh and luminous. You know all too well how shiny you look on photos, especially around nose and chin. First of all, avoid using any luminous makeup in your oily area and make use of blotting papers to tap. Never swipe. Apply translucent powder to make the area matt and finish your makeup routine with a setting spray. To achieve the perfect radiant and natural looking tan, you should apply contour cream on your face and after that put on translucent powder. Finish with quality matte bronzer and accentuate cheekbones, nose, and jawline. However, keep in mind that this won't work if you are extremely pale. Get a golden highlighter and apply it in a shape of the inverted triangle under the eyes. Use a good, fluffy brush and make small circular motions to apply it evenly. Blend it well in an upside down triangular shape and sweep with a brush until there is no visible highlighter strip on your cheekbones. The highlighter will create the impression of depth without the help of contour cream. Shadows smudge, it’s a fact. 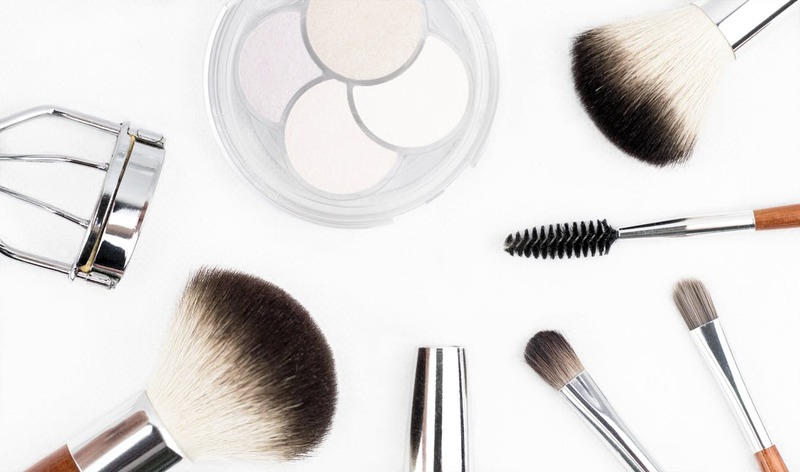 Lighter shades will not cause much of problem, but if you happen to have smokey eyes with strong shade colors like black, silver or ultraviolet, then you should mix eyeshadow with some rubbing alcohol. Although it may sting a little bit, it will go away in a second, while your eyeshadow will last much longer. Ironically enough, to turn the focus from lashes to eyes, you have to do the lashes. Apply two or three coats of mascara on the roots of your lashes and do not coat the ends. Your lashes will get the volume but not the length, so it will make your eyes pop and appear slightly bigger. Many women claim that they are not wearing makeup, still, rarely do they leave home with at least some mascara or a neutral lipstick. To reach the true essence of ‘’no-makeup’’ trend, consider getting mink eyelash extensions since it will bring out your eyes and you will get to keep the natural look. Mascara days over. Use cream-based shadow and apply it on your lids, from your lash line up to the crease. You can use a brush or a finger. After that, put on translucent powder to create the impression of diffused and slightly filtered shade of eyeshadow. Translucent powder works tremendously well with darker shades. 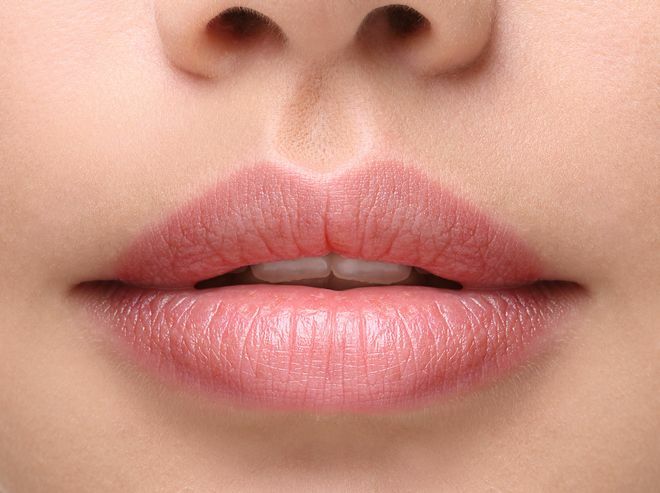 Although wearing lipstick assumes clean and sharp lines, lips look more fuller and more natural if the color of the lipstick is a bit softer on the edges. You can try this even on darker shades as well as on ever popular red lipstick. Use a liner that is a lighter shade than your lipstick. That way you will wear your favorite lip color, but it will look a bit softer.